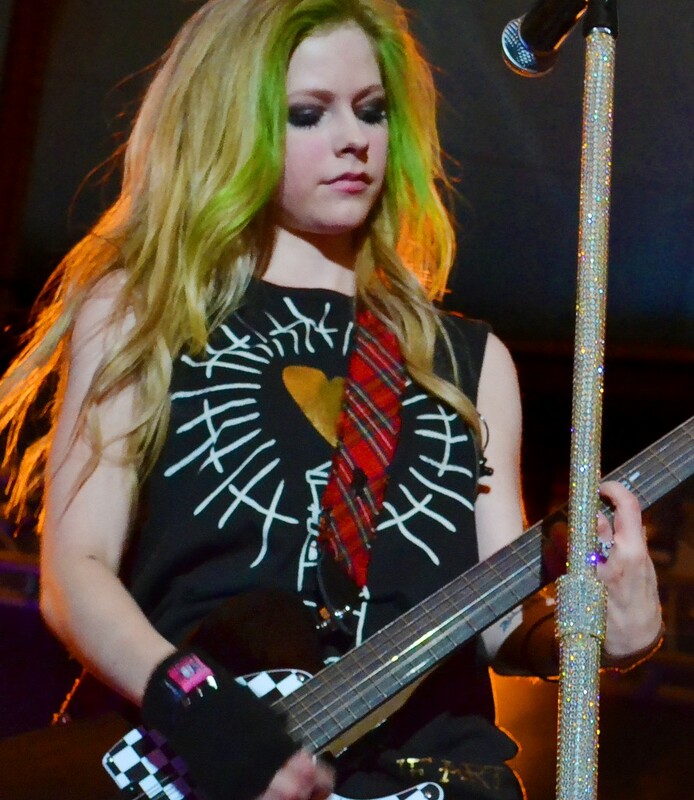 Want to see Avril Lavigne live with VIP Tickets? Avril Lavigne is a small town Canadian girl who burst onto the scene in 2002 at the age of 17 and has not looked back since. 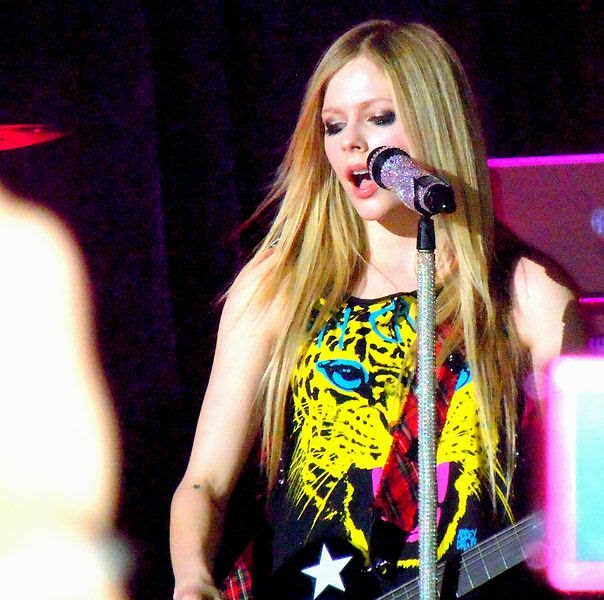 Over the last decade Avril has sold more than 30 million albums and 50 million singles worldwide. Catch her energetic performance from the best seats in the house at any of her scheduled concerts around the globe! At Millionaire’s Concierge we will strive get you exclusive VIP access to any Avril Lavigne show, in any city, even if it’s sold out! Imagine yourself with VIP tickets, all access and all the perks of a rock n roll insider. 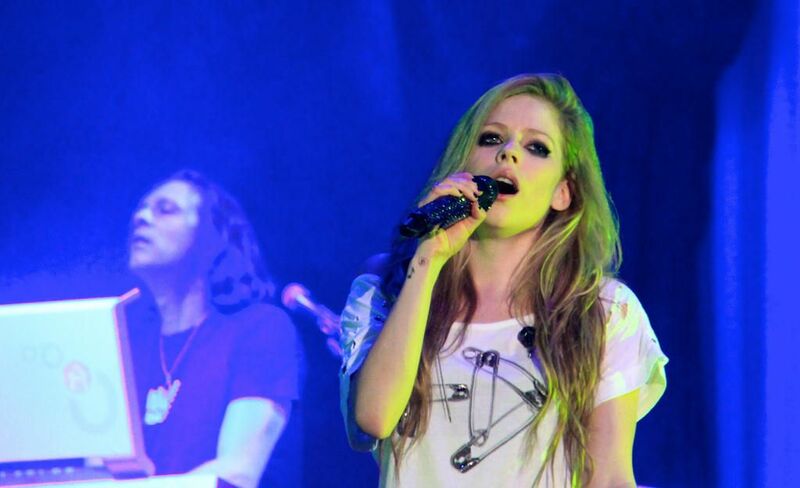 It may even possible for us to arrange for you to meet Avril in person! Our custom VIP packages below are your exclusive connection to a concert experience you won’t soon forget! 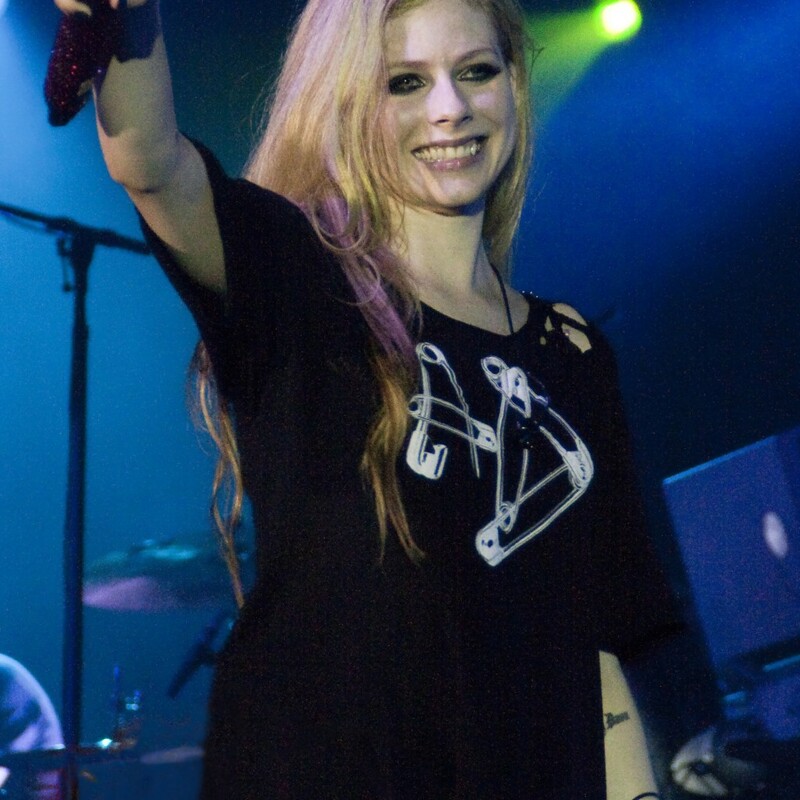 Want to meet Avril Lavigne? Hang out in exclusive VIP lounges and mingle with the crew backstage? Receive exclusive gifts and merchandise? What are you waiting for? Call us today, and we can make it happen!